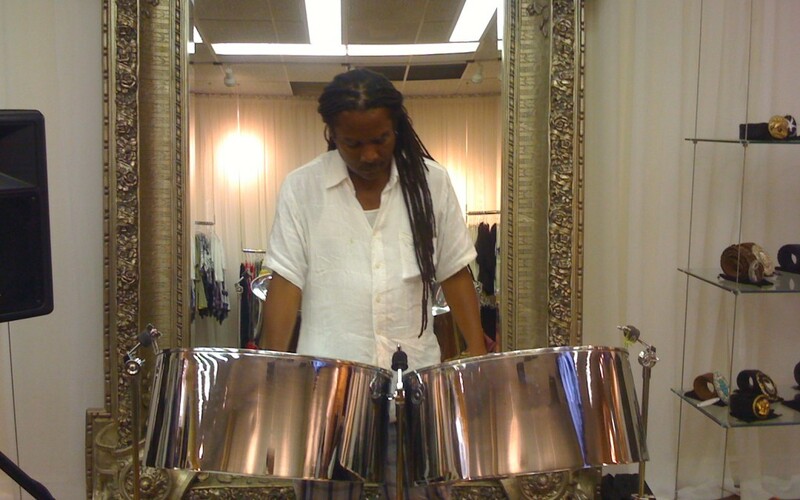 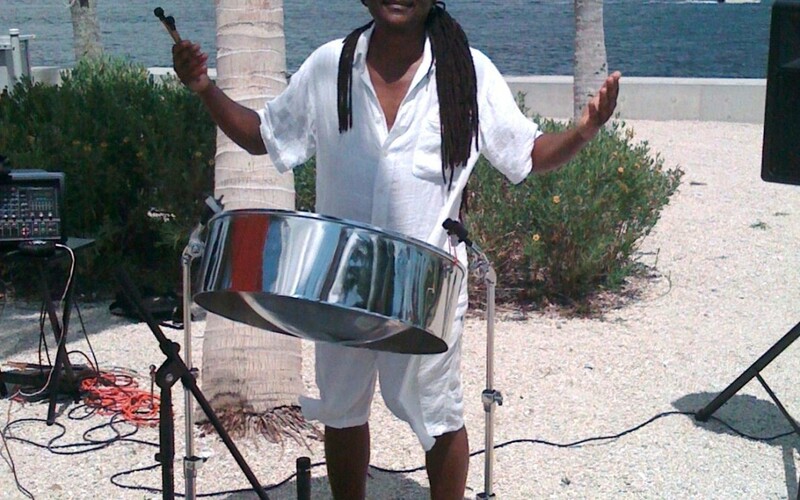 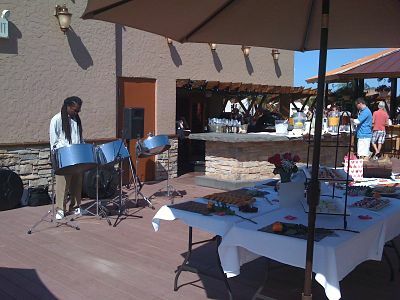 Sunday brunch was always enjoyable at Roxy’s Roof Top with Ed’s steel drum music adding to the flavor of the sunny days. 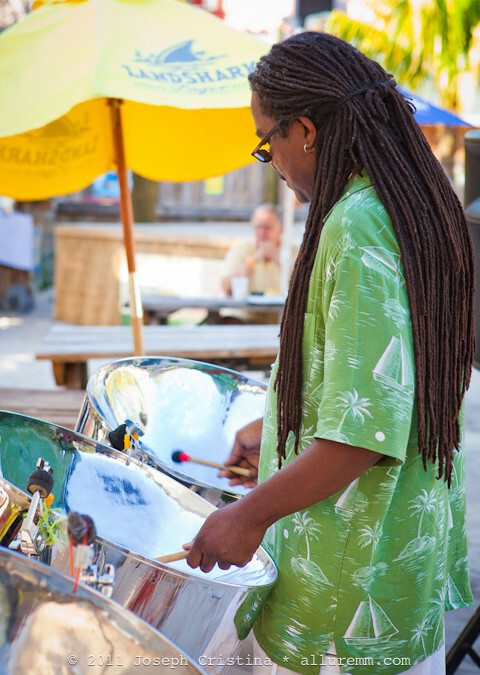 Great food and great music! 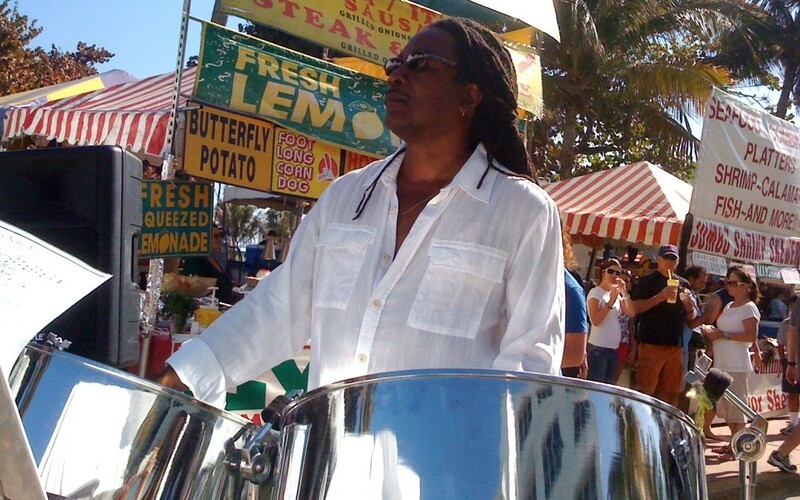 In South Beach, the Miami Art Deco Festival was a fun filled event with food and fashion galore.